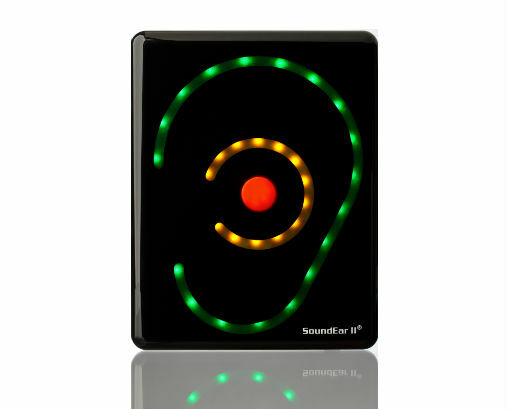 SoundEar 2: Make Noise Visible & Reduce Noise Levels - SoundEar Int. 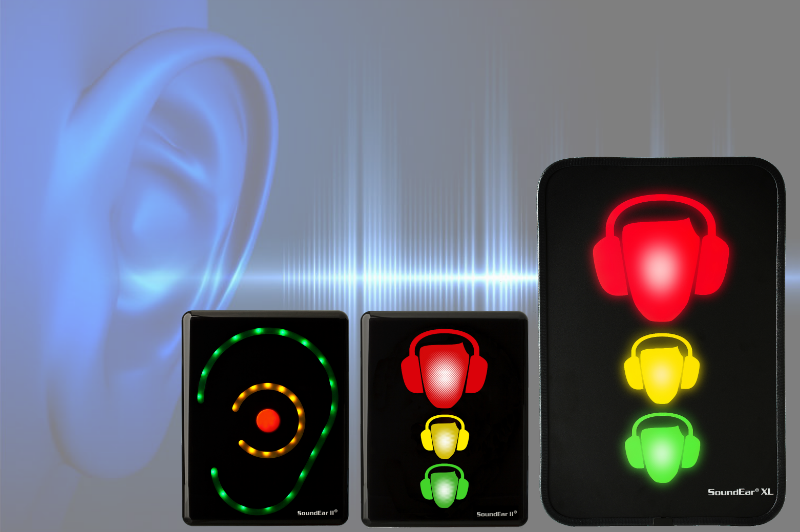 The SoundEar 2 Series visualizes noise, making it easy for everyone to see when noise levels are too high and it is time to quiet down – or put on hearing protection, depending on your work setting. The first step towards lowering your noise levels is knowing when there is too much noise. The main reason our customers have for using the SoundEar 2 Series is that they want to reduce noise levels. 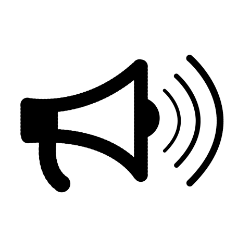 To start using the SoundEar 2 product, simply choose a noise limit by scrolling the wheel on the back of the device. Next, find a visible spot to mount the device on the wall. Make sure not to interfere with your noise levels by hanging the SoundEar close to noisy machinery or sound absorbing materials. Connect the SoundEar to power and start reaping the rewards of knowing when there is too much noise. 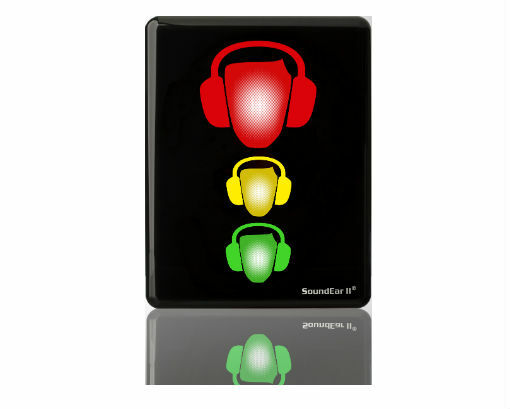 SoundEar II Industry and SoundEar II XL are used as alternatives to regular noise and hearing protection warning signs. Above, we have categorized the products of the SoundEar 2 Series based on where they are most typically being used. Of course, there are several other situations in which you can use the products. If you are not sure which type of SoundEar product you need for your specific situation, please fill out your contact info below. 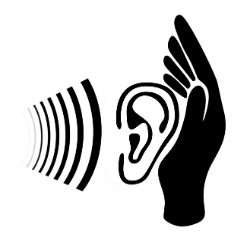 One of our noise consultants will get in contact with you and help you find the right solution for your needs.